Indraprastha Apollo Hospitals, Delhi has launched a Dengue helpline that you can rely on. 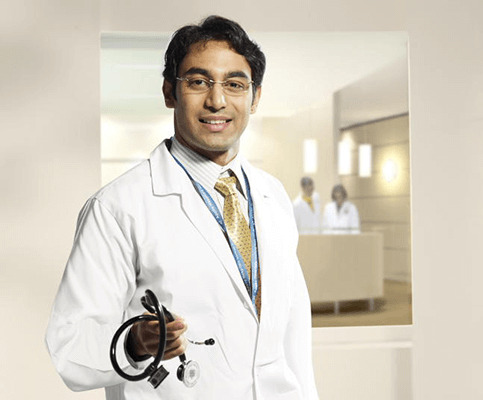 Our doctors will answer your questions, clear your doubts and give you the right direction about this endemic disease. Call +918130884433 anytime of the day, any day. We are available 24x7, holidays and Sundays included. Dengue is a viral disease it is transmitted by the infective bite of the Aedes Aegypti mosquito. It occurs in two forms: Dengue Fever and Dengue Haemorrhagic Fever (DHF). Dengue Fever is a severe, flu-like illness. Dengue Haemorrhagic Fever (DHF) is a more severe form of disease, which may cause death. And many more places where rainwater collects or is stored. Drain out the water from Coolers at least once a week and observe A Dry Day. Use of mosquito repellent creams, liquids, coils, mats etc. Wear clothes with full sleeves and full pants with socks during the Transmission season.